The 2019 Subaru Forester Sport is a new name but not a new concept. The last-generation Subaru Forester XT had more power than it needed from a raucous turbo-4 pulled from the WRX four-door sedan that made 250 horsepower and a wall of torque. In the Forester XT, it propelled the crossover to 60 mph in around seven seconds, silly for a tall-riding family wagon. 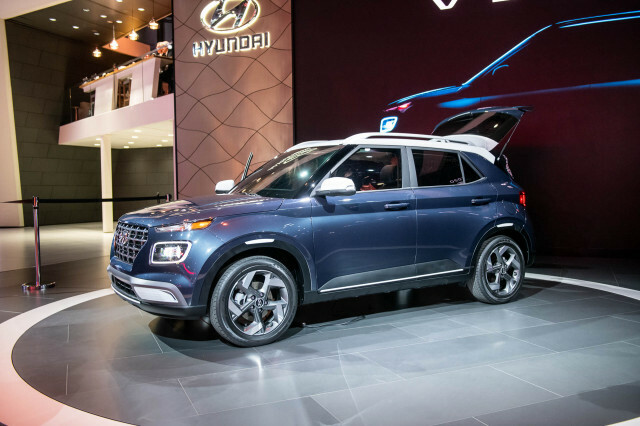 That Forester XT joined the Ford Escape/Lincoln MKC, Chevrolet Equinox/GMC Terrain, and Kia Sportage as a family-first crossover with optional speed like the Andretti clan. All of those models offered turbocharged engines that slug riders with near 250 horsepower, but for Subaru the extra juice wasn’t worth the squeeze for 2019: less than 10 percent of shoppers opted for the powertrain and it was shelved after 2018. This time around, the sportiest pick for the Forester is a trim level with the sale punch as the bunch. 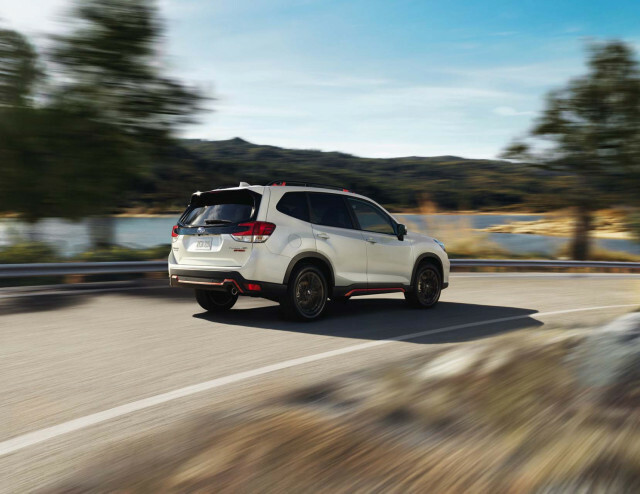 The 2019 Subaru Forester Sport offers the same 182-hp 2.0-liter flat-4 and continuously variable transmission (CVT) as the base, Premium, Limited, and Touring trim levels. 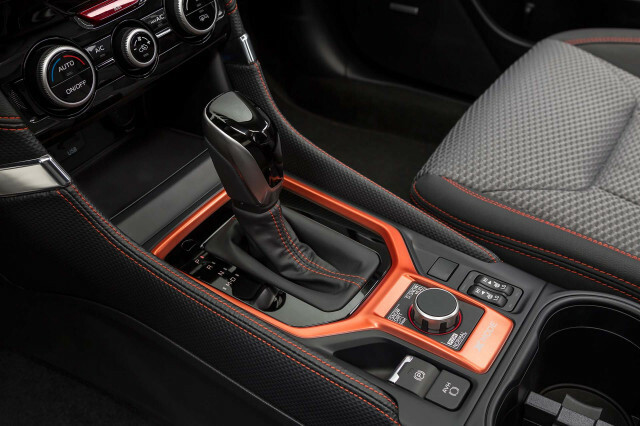 Steering wheel paddles and orange trim accents are the only visual indicator to the driver that the 2019 Forester Sport is different than the rest of the Forester lineup. And it stays that way from behind the wheel, too. 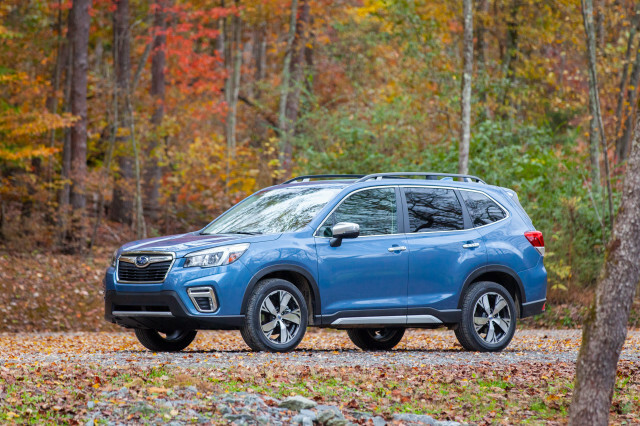 After our first turns with the 2019 Forester, we felt that the base flat-4 and CVT combo provided adequate—but not overwhelming—power. The same is largely true about the Forester Sport, which gets its own “Sport #” (sport sharp) drive mode to slightly remap the throttle response for more perk off the line. 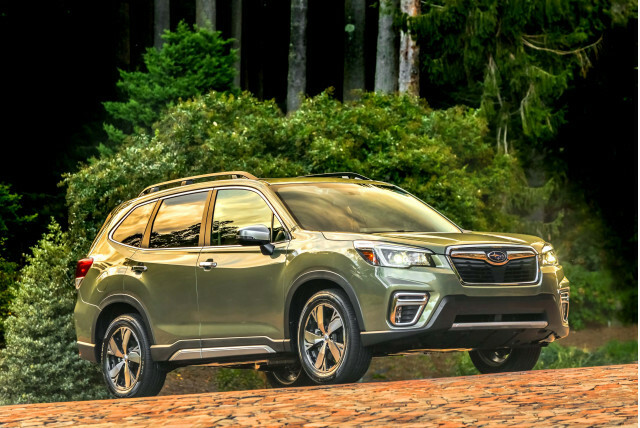 Subaru’s initial throttle tip-in is enthusiastic in every model, but more pronounced in the Forester Sport—call it eager to start but relaxed to sprint. For the rest of the fittings, the Forester Sport skipped the hardware for more software. 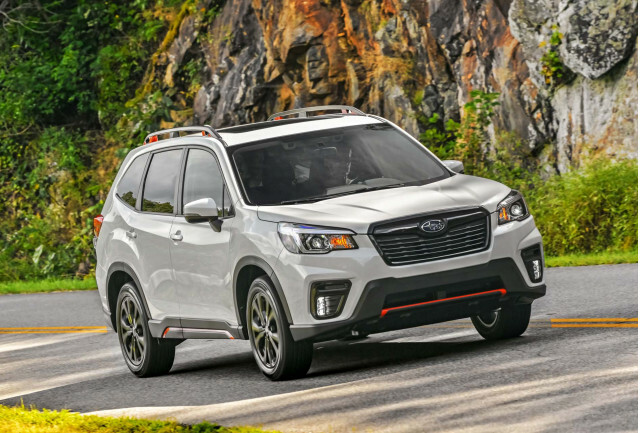 The Sport’s steering is the same, relaxed-but-connected feel that the Forester offers, and its braking is solid for such a tall-riding vehicle, but the Sport’s stopping power is the same as the rest of the lineup. 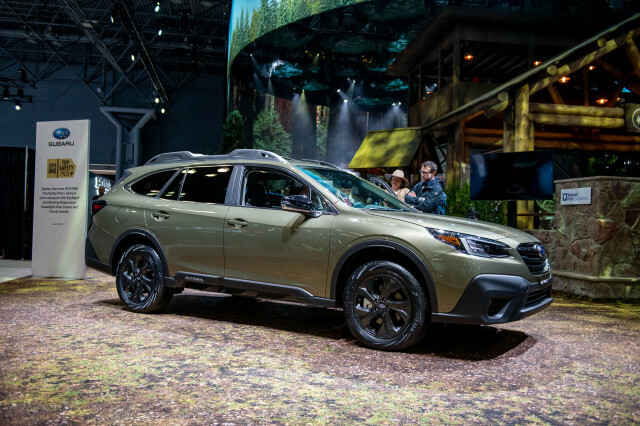 Combined with the trim accents and the sport knob, the 2019 Forester Sport’s starting to feel like all hat and no cattle—at least in the sport crossover roundup. Its price doesn’t help much either. Subaru offers the Forester Sport for $29,770 to start, including destination, which is $2,100 more than the more popular Premium trim. 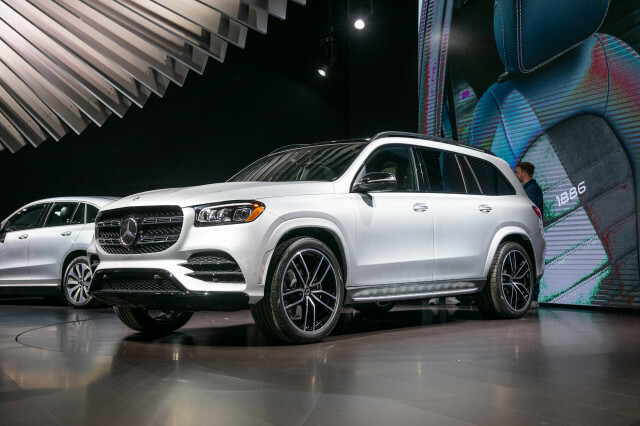 The value for the Sport is difficult to justify: only 18-inch wheels, sporty accents inside and outside, and the Sport mode can’t be added to Premium versions, which costs less. 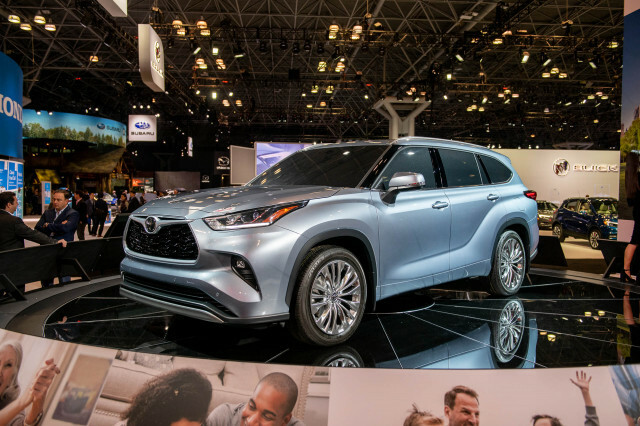 The Sport trim level also offers upgraded infotainment that the Premium trim level doesn’t, but only as an optional extra. Instead, the best parts of the Forester Sport are offered throughout the trim range. The Forester’s rear seat and cargo area are a boon and open wide for passengers and gear. The chassis is stiffer and more composed on curvy roads, but its MacPherson struts up front and double wishbones in the back soak up imperfections well. 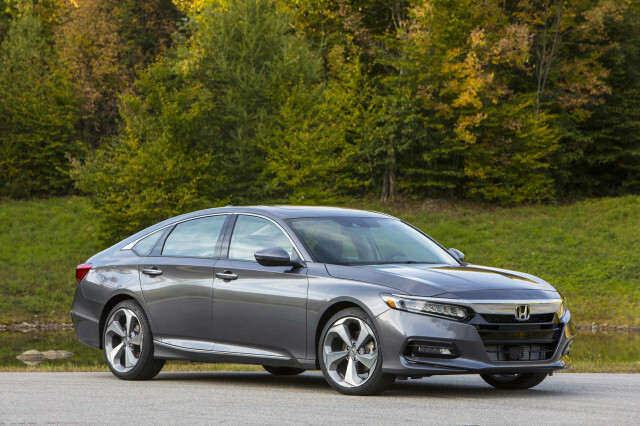 Higher trims get 18-inch wheels and a bigger touchscreen, too.